A new study focused on fruit flies has identified cells that are important for sleep regulation. The researchers have found evidence that glial cells, which were previously thought to simply support neurons in the brain, actually play an important role in managing sleep. Experts at Florida Atlantic University (FAU) and McGill University in Quebec have found that glia possess the ability to manage taurine, a common ingredient found in many energy drinks such as Red Bull. 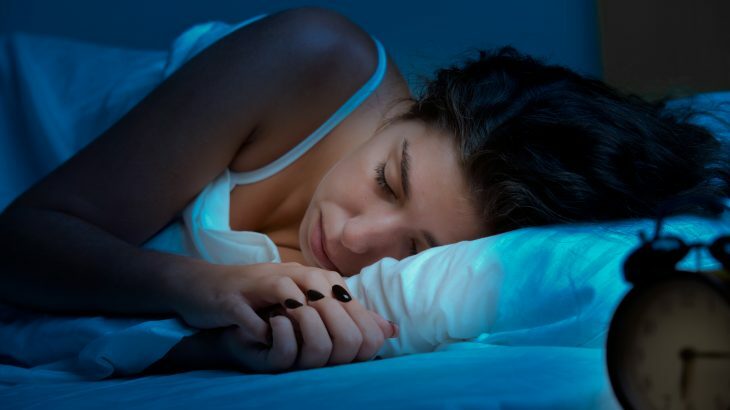 “About 70 million Americans suffer from sleep disorders, and we believe that raising awareness of the importance of understanding fundamental mechanisms of sleep is an important issue globally,” said Dr. Alex C. Keene. Fruit flies serve as a great model because they share 75 percent of the genes that cause disease in humans, and display all of the same behavioral and physiological characteristics of sleep. For the investigation, the researchers set out to identify new genes affecting sleep and wakefulness in fruit flies. This led to the discovery of a gene that encodes the membrane transport protein known as excitatory amino acid transporter 2, or Eaat2. The team determined that Eaat2 promotes wakefulness in fruit flies by limiting the duration and intensity of sleep, and it does so by controlling the movement of taurine into glial cells of the fruit fly’s brain. In sleep-deprived humans, taurine is consistently elevated in blood and urine, but whether taurine levels also change in the brain as a result of sleep deprivation is not yet known. Fruit flies are also like humans in that they are active during the day and sleep at night. The researchers established that the disruption of Eaat2 in fruit flies caused notable daytime sleepiness. “Daytime sleep is more fragmented than nighttime sleep, and disrupting Eaat2 function led to daytime sleep that mimics sleep typically observed only during the night,” said study co-lead author Dr. Bethany A. Stahl. The researchers also found that Eaat2 works in specific glial cells of the fly brain, rather than in neurons. “Our research adds wakefulness to the growing list of fruit fly behaviors where glial cells play an important regulatory role, which includes circadian rhythms, movement, courtship, learning and memory,” said co-lead author Dr. Emilie Peco.